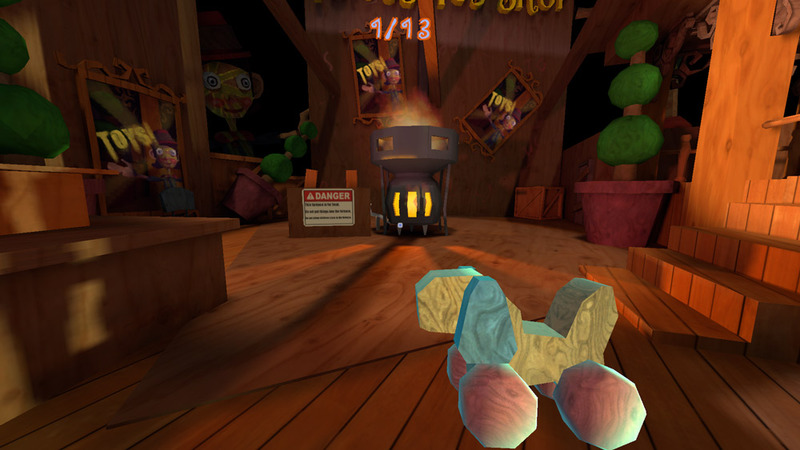 "A non jump-scare horror game"
Toppy's Toy Shop is a fantastic looking horror game that avoids the easy route of jump scaring its players (of course we still love jump scares but it is nice to change things up sometimes) the most striking thing about this game is how well rendered and good the scenery looks but you won't be long inside the toy shop before some rather strange monsters start appearing! 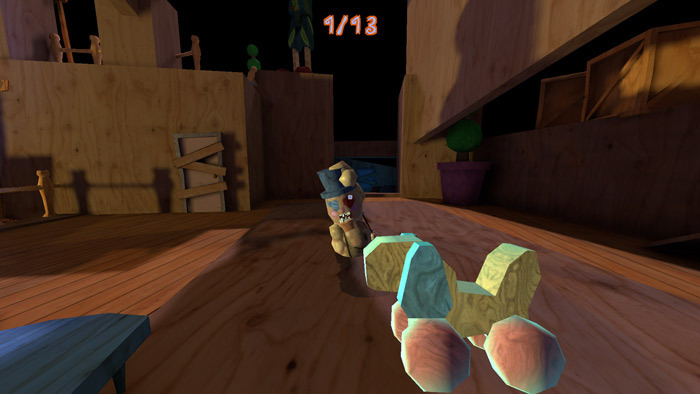 You will need to fend off the monsters by throwing toys at them but you will need your wits about you as they can sneak up from any and everywhere, the creepy sound effects only add to the overall sense of tension and you will be thankful that there is no jump scares as this game is terrifying enough without them, especially the creepy faces of the monsters that seem to appear from just about anywhere. 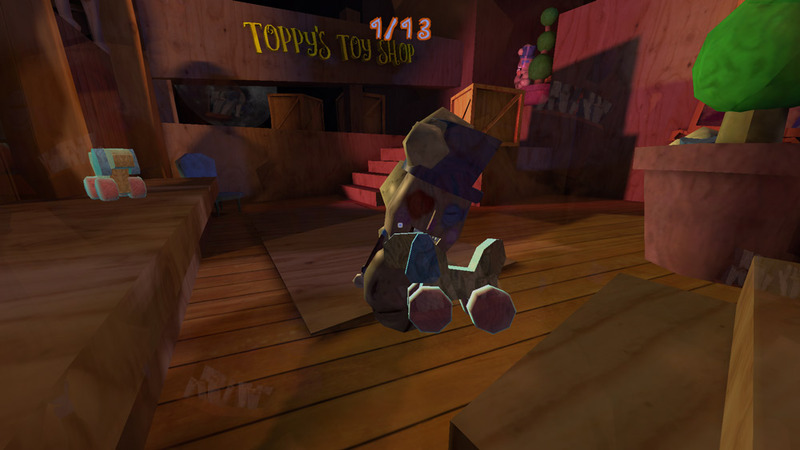 Toppy's Toy Shop is a brightly colored and great looking game that should please those looking for something fear inducing but also fun and very enjoyable, the layout of the toy shop isn't too big but what there is of the game looks really, really good and well made, with simple and enjoyable game play. 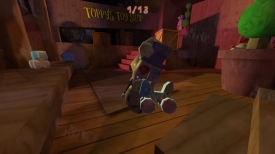 You can download Toppy's Toy Shop here for free.